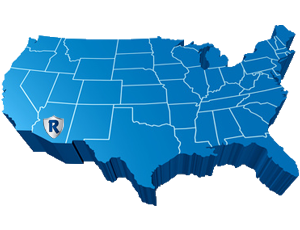 Roll-A-Shield has been in business since 1979, is veteran-owned and operated, and manufactures high-quality products in its Tempe, AZ facility. Mission Statement – To provide our customers with superior products that friends and family are proud to recommend. Providing Peace of Mind Since 1979. 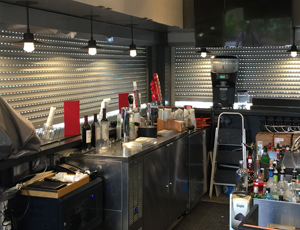 What – Manufacturing, selling, installing and servicing roll down shutters, roll down screens, security window screens and security screen doors nationwide. Where – Our products are custom made in our Tempe, AZ facility. Why – Working with our customers to identify their specific needs and matching them with the appropriate product. Integrity – Proud member of many HOA Associations and an A+ Rated member of the Better Business Bureau. Customer Service – Roll-A-Shield employees are trained with customer service as their number one priority. Experience – Roll-A-Shield has a very experienced staff with many team members in the industry for over 10 years. Warranty – Roll-A-Shield offers a 5 year warranty on all parts and a 1 year warranty on labor – We will always stand behind our products! We’ve been providing superior products for over 39 years, manufacturing each Roll-A-Shield in our Tempe, Arizona facility. Over these years, we have invested in research, extensive product development and fabricating or purchasing top-notch equipment, or order to continue to providing our customers with the highest quality and longest lasting products on the market today. At Roll-A-Shield we want to make your buying experience with us is not only exciting, because you are buying a high quality product, but easy and convenient. We thank you for trusting us with your home or business. After we custom make each rolling shutter to meet our customer’s specific measurements. We do our very best to ship it to you as quickly as possible because we know you’re anxious to receive them! Over the years, we have developed the best packing methods to mitigate any shipping damage and help ensure that your shutters will arrive safely. And while all our shutters comes with an installation manual, we are always here and happy to answer any questions you may have during your installation. Roll-A-Shield has accommodated many requests for “out of the box” thinking when it comes to shutters. 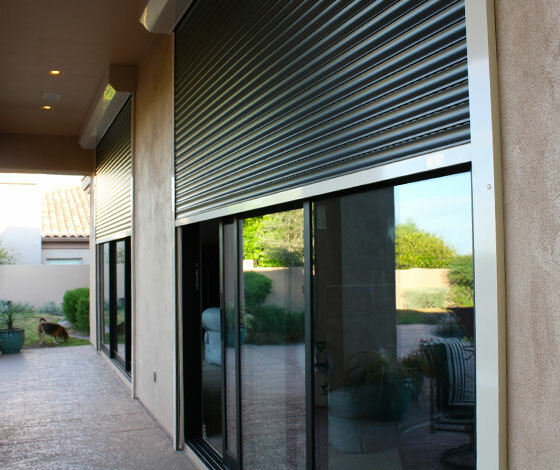 Most people think of shutters covering a window or door – we have been fortunate having our customers push us for applications like: TV wall-mount coverings, patio enclosures, carport conversions to make an enclosed garage, bar and resorts have used our shutters to protect their bottles at night when they are closed. We continue to look forward to other ideas of how this product can be used!